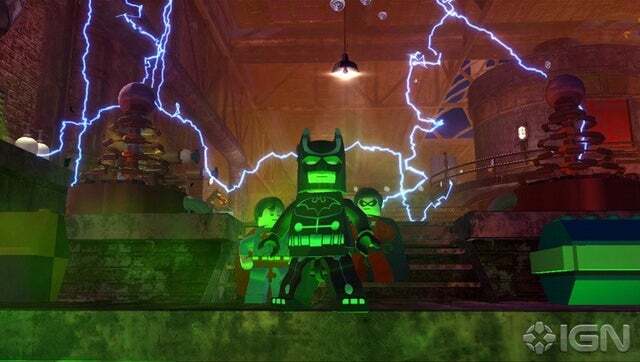 This year will not only bring Batman fans the Christopher Nolan-directed The Dark Knight Rises, but also a new Lego Batman game from Traveller's Tales. 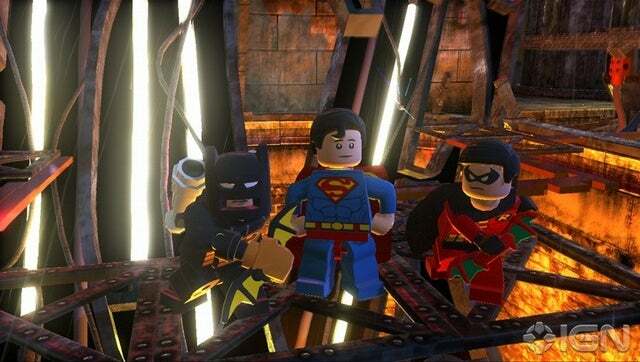 Today, Warner Bros. Interactive Entertainment announced Lego Batman 2: DC Super Heroes, set for a summer 2012 launch. Batman swoops down for a second Lego outing this summer. 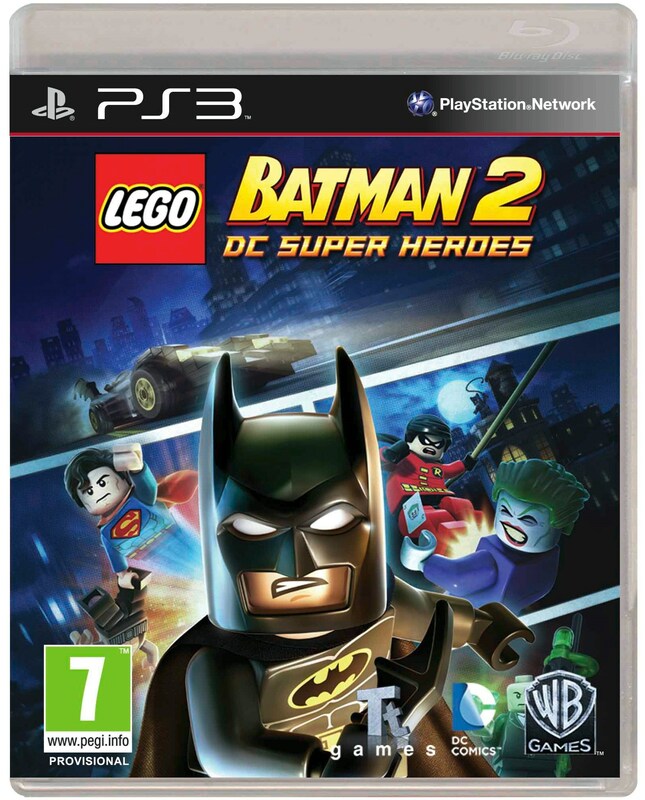 A sequel to 2008's Lego Batman, the game is due for a range of consoles and portable devices including the Xbox 360, PlayStation 3, PC, Wii, DS, 3DS, and PlayStation Vita. 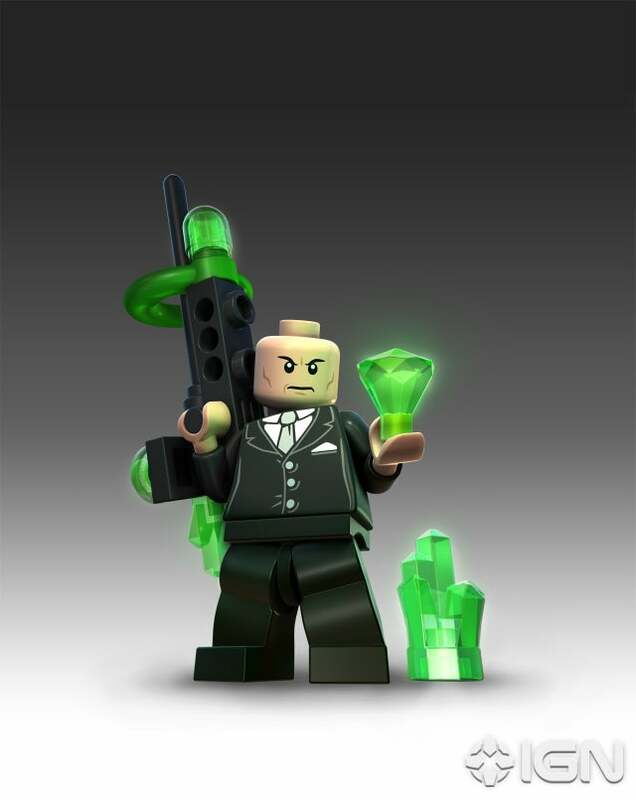 In Lego Batman 2: DC Super Heroes, players will encounter a suite of famous fictional heroes, including Batman, Robin, Superman, Wonder Woman, and the Green Lantern, and they must save Gotham City from the grip of Lex Luthor and the Joker. 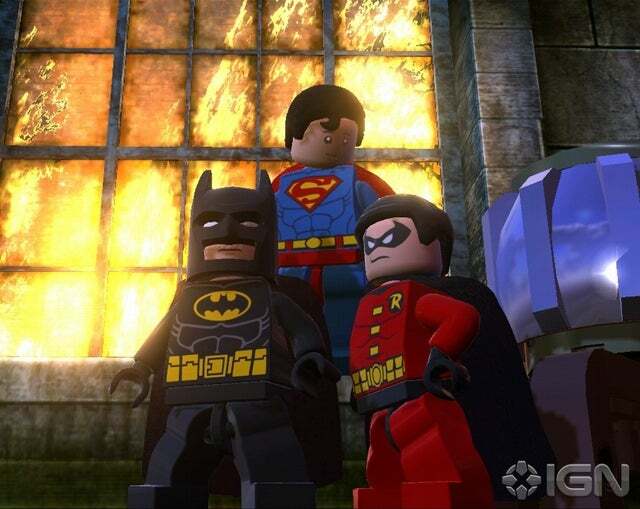 In addition to the new characters, Lego Batman 2: DC Super Heroes will let gamers explore new regions of Gotham City in an array of vehicles, including the famous batmobile and batwing. The game also offers up new gadgets and suits, as well as new abilities like fight, super-breath, and heat vision. In addition to announcing Lego Batman 2: DC Super Heroes, WBIE updated the already-rosy sales statistics for the original Lego Batman. According to WBIE's numbers, that game has now sold over 11 million units worldwide. This figure is well ahead of the 7 million tally the company announced in August 2010. Ha rumores de o proximo ser o Lego Lord Of The Rings!!! x2. Acho que o Lego LOTR ja foi confirmado com uma imagem a coisa de 1 semana. Este é uns dos jogos da Lego que quero ter, mas antes tenho de comprar os outros. O jogo está com uma grande qualidade, sim senhor. Aqui está a trophy list. Bastante boa IMO. Para a demo (se sair) ainda é cedo. Sim, mas a jogos em que a demos só saem algum tempo depois, um exemplo disso é o CoD, e há mais. Nao podes jogar logo este. Tive ontem a ver a review online da IGN e fiquei com agua na boca O jogo parece estar brutal mesmo! 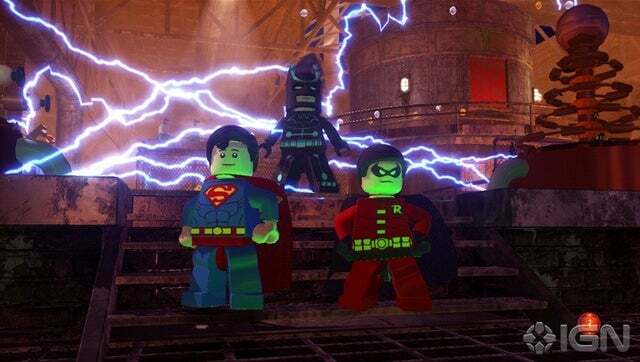 Lego Batman 2: DC Super Heroes foi o jogo mais vendido no mês passado nos E.U.A, de acordo com os dados revelados pelo grupo NPD. O jogo está 5*, mais que recomendado.